Walshe’s Property is pleased to offer you this deceptively spacious FOUR/FIVE bedroom semi detached house which sits back from the main Queensway Road an is accessed via North Parade. Ideally located for local schools shops and other amenities and has easy access to town centre and motorway network. Would make an ideal investment opportunity as it has great potential internally and must be viewed to appreciate the accommodation on offer. Internally the accommodation comprises Lounge/Dining room sitting room/fifth bedroom fitted breakfast kitchen downstairs cloakroom/shower room. 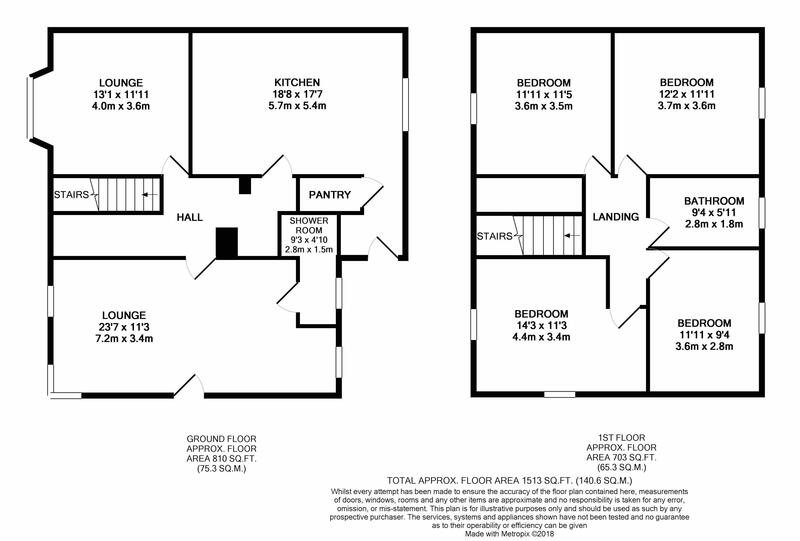 Four bedrooms and bathroom. Front and rear gardens and single garage. Gas central heating and double glazing.